RD&T TV Network Interview with Treva Brandon Scharf, Fitness Pro and Dating Coach at Treva Brandon Scharf. 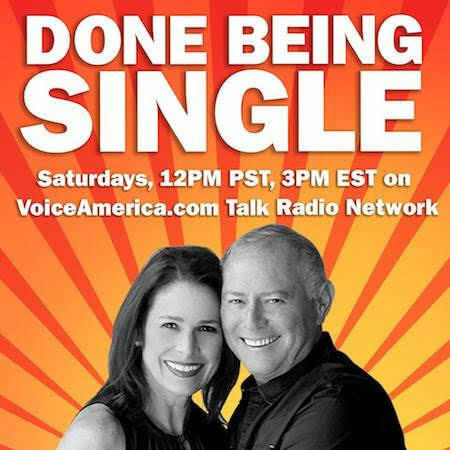 Treva gives an open and honest account of everything she learned during her decades of dating trials and tribulations. This story has a happy ending. 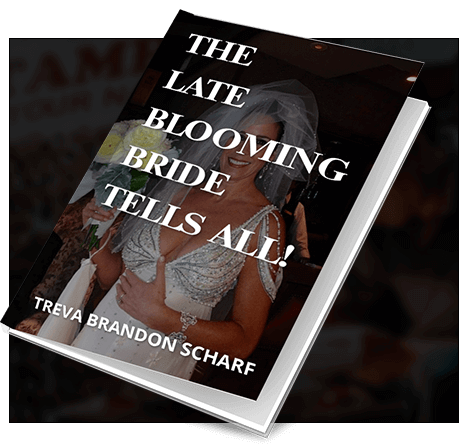 Learn how the “Late Blooming Bride” transformed her life and how she can help you do the same.